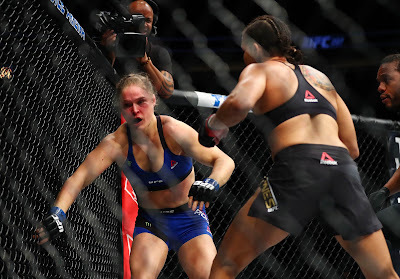 Continued from Part 1, Part 2 and Part 3 of this article. 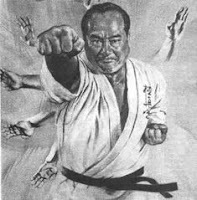 In his book “Okinawa kempo” Choki Motobu mentions the kata seisan, seiunchin and naihanchi as kata that were in existence in Okinawa long before Kanryo Higaonna’s trip to China. 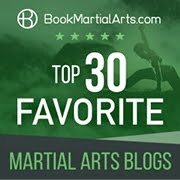 Sanchin, Jo-Ju-Shi-Ho, Seisan, Seiunchin, Ippakku-Re-Hachi, Naihanchi (Ichidan, Nidan, Sandan), Passai, Chinto, Chinte, (bamboo-yari spear style), Wanshu, Rohai and Kusanku. And especially the three styles Nai-Hanchi, Passai (great and small), and Kusanku which are very widely known to many islanders. Is Miyagi’s seiyuchin the same as the original shorin form? We’ll never know for sure. Today’s seiyunchin appears to contain enough Naha te elements to suggest some modification by Miyagi. 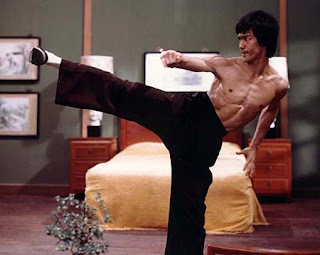 Certainly it has a right/left “balanced” design similar to kata such as naihanchi/naifunchin, however it is important to note that in this respect it follows the distinctive “cluster M” design (for details on this design, see Part 1 of this article) rather than the naihanchi/naifunchin template. 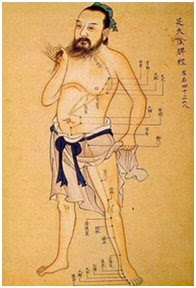 It is impossible to determine of course just how much “original” seiyunchin, if any, exists in Miyagi’s creation and how much it is a composite of other Okinawan and Chinese techniques that Miyagi might have come across. 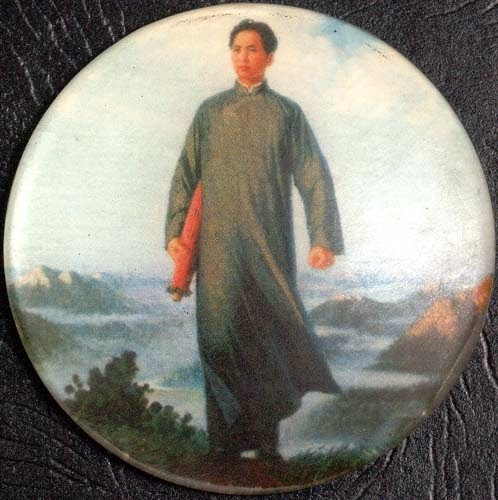 Perhaps the only constructive thing one can do is to examine other kata known to have “seiyunchin-like” elements in the hope that this might shed some light as to seiyunchin’s origins. In this regard, I have always found seiyunchin has similar elements to versions of rohai, in particular the Matsumura and Tomari te versions. 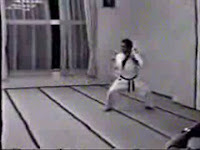 Depending on the version, the kata features open hand “sukui to hiki/kake” blocks reminiscent of the opening moves of seiyunchin — consider the pictures to the left of an unknown performer demonstrating the kofukan variant contrasted with shito ryu’s matsumura version on the right. 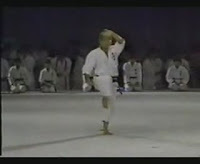 All versions of rohai also feature a 2-handed high and low block occurring in sagi ashi or "one-legged stance(see the picture on the left) startlingly similar to that in seiyunchin where the same block is performed in shiko (see the picture on the right). 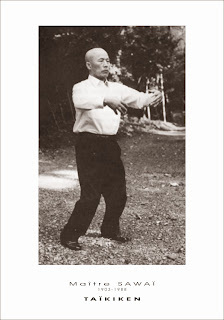 I think this version is quite interesting in that it seems to go over the same ground that Miyagi might have in either modifying or synthesising his own seiyunchin and seipai (in as much as "shorin ryu" moves have been applied in a distinctly Naha te manner...). However what is most intriguing is that seiyunchin displays elements of Gokenki’s nepai which survives in what is arguably its most “reliable” form in goju’s sister school, tou’on ryu. 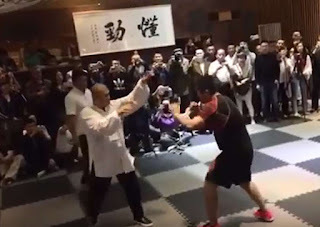 The most striking similarity between nepai and seiyunchin is an identical opening move (albeit that it is not repeated 3 times and does not feature the sukui uke discussed above). 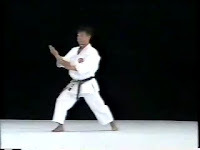 Finally we see seiyunchin elements in Aragaki forms, notably in sochin which (at least in the version shown below) has an identical closing move. Of course with all these similarities we have no way of knowing whether they are forerunners of seiyunchin or whether they have been influenced by seiyunchin. All we can do is make an educated guess: Juhatsu Kyoda did not practise seiyunchin for example, but he did practise nepai. 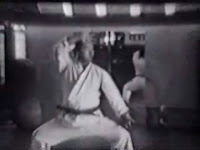 Did Kyoda choose to incorporate the opening move of a Miyagi form (seiyunchin) or did Miyagi choose an element of a Gokenki form (nepai) practised by Kyoda and Mabuni, among others? Or were the techniques congruent/coincidental...? Great post! Excellent information. 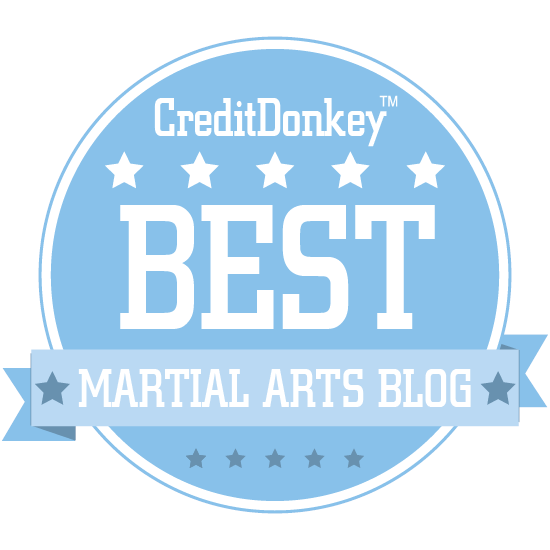 Traditional Japanese Goju Ryu is available in Santa Monica, California. 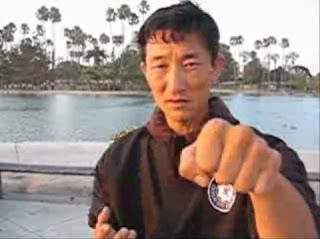 Please visit our website www.KarateofLA.com for more information and class schedule.